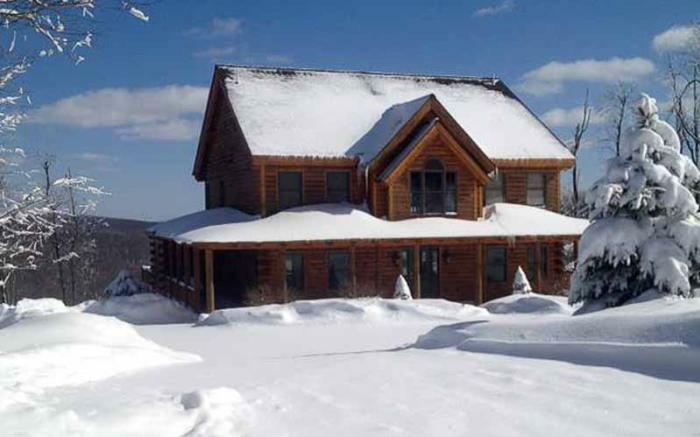 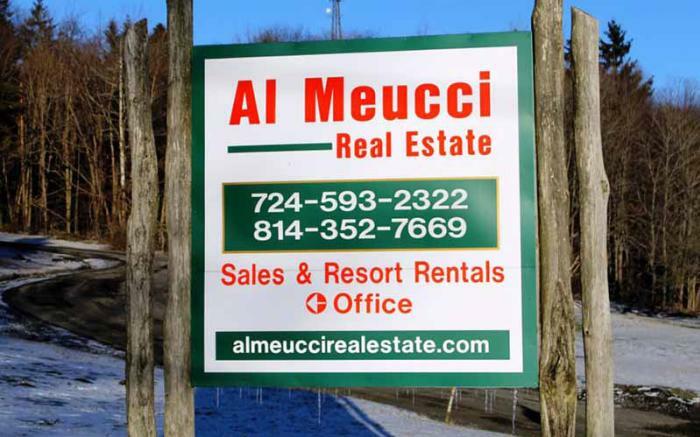 Al Meucci Real Estate has been in business since 1973 and continues to this day to provide you with expertise in the Laurel Highlands. 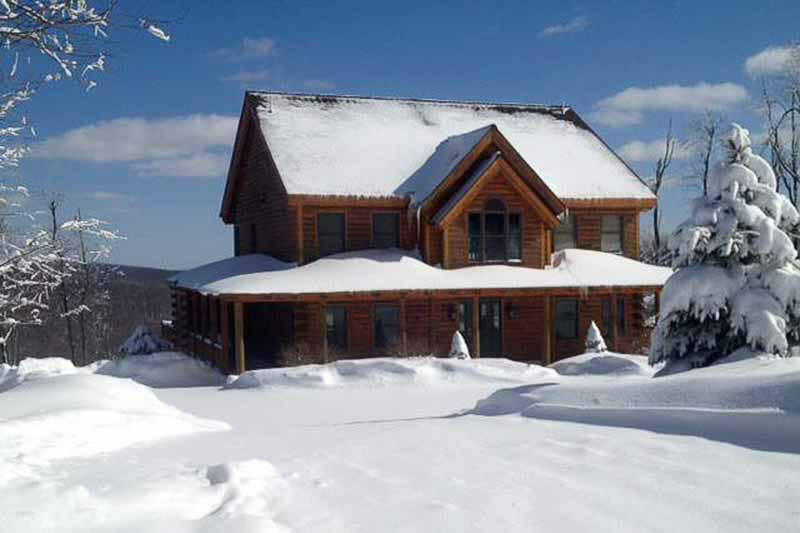 With Seven Springs Mt. 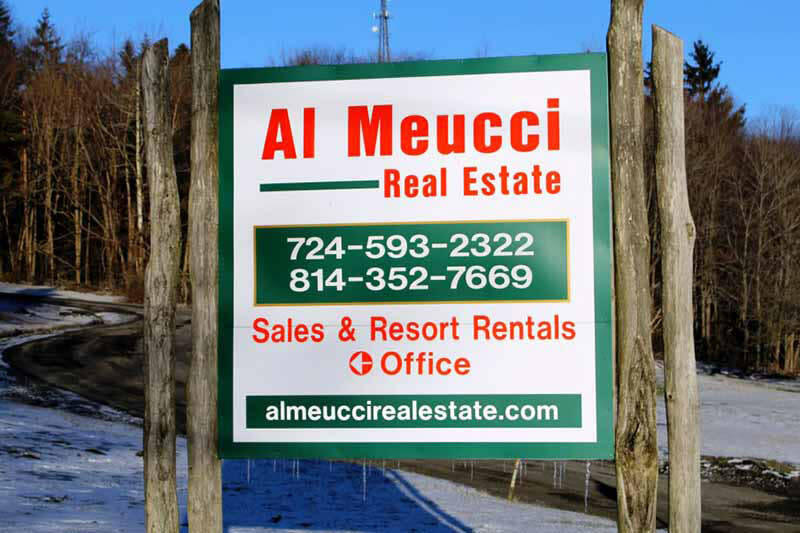 Resort and Hidden Valley Resort within an arms throw of each other, Al Meucci Real Estate can assist you in selling or buying property at either resort.